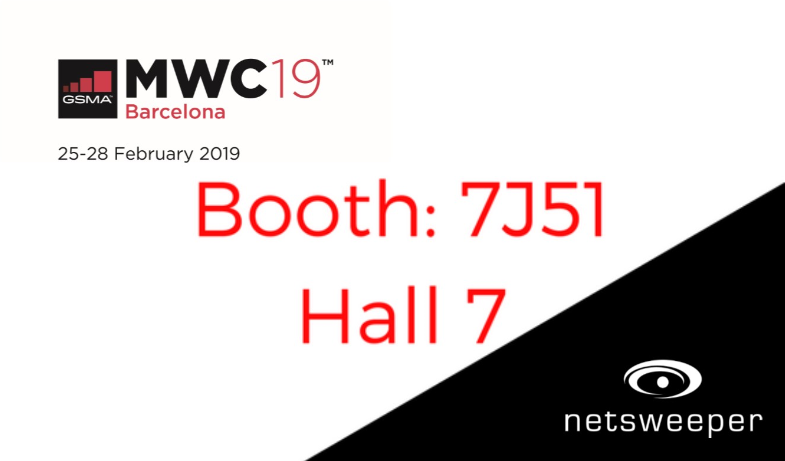 We’re excited to announce that we’ll be once again exhibiting at MWC Barcelona later this month! MWC Barcelona is the world’s largest exhibition for the mobile industry in the world, bringing together over 2,400 companies and 100,000 attendees. They represent over 200 countries and territories. Events are being held at the Fira Gran Via, Fira Montjuïc, and La Farga L’Hospitalet. Formerly known as Mobile World Congress, this exhibition has recently been rebranded to lessen the emphasis from “mobile” to include the growing landscape of digital communications today. In 2018, MWC was certified as being the world’s largest carbon-neutral tradeshow, with a continuing focus on reducing their carbon footprint by offsetting outstanding emissions. This year’s event themes include Connectivity, AI, Industry 4.0, Immersive Content, Disruptive Innovation, Digital Wellness, Digital Trust, and The Future. These themes highlight the main theme of the exhibition – Intelligent Connectivity. Intelligent Connectivity encompasses the highly contextualized and personalized experiences that shape the industry today. Hot topics also include the Internet of Things, high-speed 5G networks, and big data. Come and learn how you can increase ARPU (average revenue per user) and manage your compliance costs. Additionally, learn how you can enjoy stronger security, increase employee productivity, and operate more efficiently and effectively! You’ll find us in Hall 7 at stand 7J51. Be sure to register to attend and stop by our booth. Contact us to set up a meeting. We look forward to seeing you there!